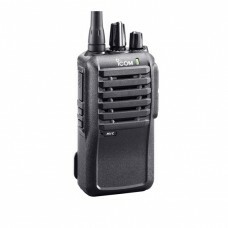 The Icom IC-F3001 / IC-F4001 two-way radio is a easy to use professional grade radio. In fact, it's so easy to use there is no special training required. The few knobs and buttons are generously sized for easy operation, even when wearing gloves. The new high efficiency design of the IC-F3001 / IC-F4001 reduces power consumption and provides approximately 20 hours of operating time with normal usage. 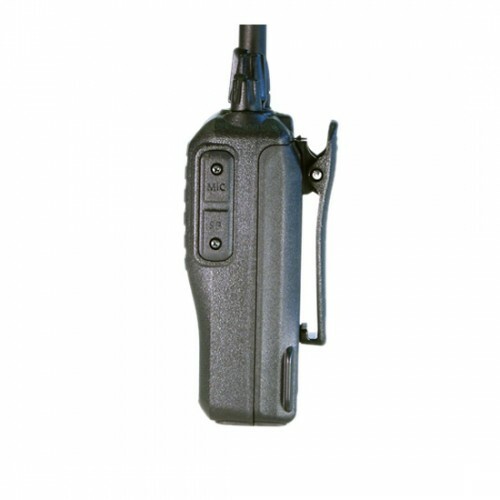 While the radio is a compact unit, with a height of around 4 1/3 inches, it still has plenty of features. The built-in amplifier offers a powerful 800mW* audio output from the large 45mm speaker, delivering high volume and intelligible audio, even in noisy environments. 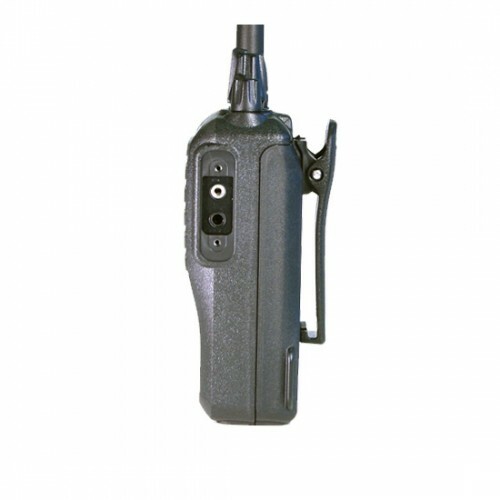 The IC-F3001 / IC-F4001 has both an Emergency & Lone Worker functions. With the press of a button an emergency call is transmitted. 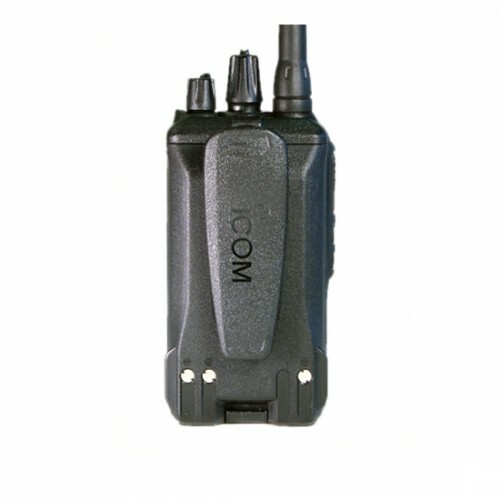 A repeat emergency signal is then automatically transmitted until the transceiver receives an acknowledgment signal. 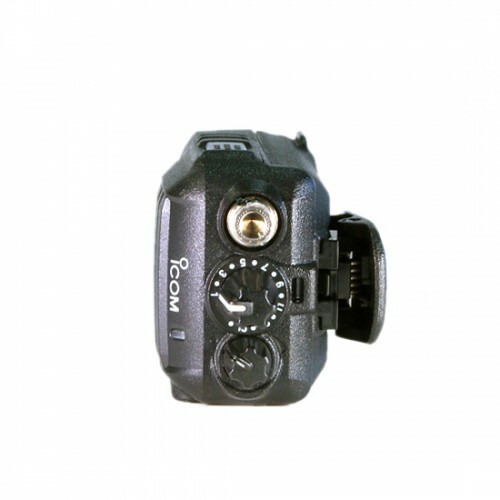 With the Lone Worker function when the radio is not operated within a preset time period, it sounds a beep and requires you to push any button. If the radio is still not operated during a specified wait period, an emergency signal is automatically transmitted. The IC-F3001 / IC-F4001 is tested for dust protection and water resistant equivalent to IP54 and to 11 categories of MILSTD-810 environmental tests. 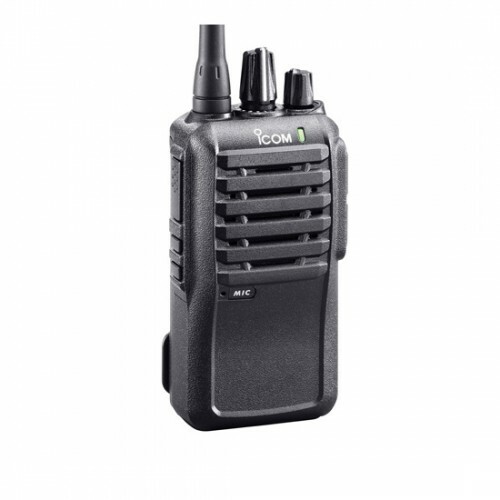 In short, the IC-F3001 / IC-F4001 is a twoway radio built to last.